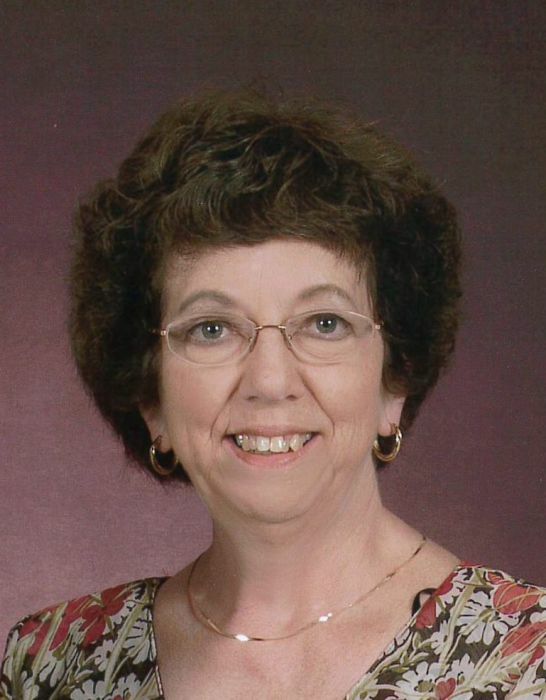 Beverly M. (Enke) Dilliard, 73, of Belleville, IL, born January 14, 1946 in Alton, IL passed away on Wednesday, April 10, 2019 at Cedarhurst of Shiloh. She retired from United Community Bank in Bunker Hill in 2012 where she had worked for over 40 years. She was a member of the United Methodist Church in Bunker Hill. She enjoyed spending time with her family and grandchildren. She was preceded in death by her parents Roscoe and Erma (Thomae) Enke and sister in law Fran Dilliard. She is survived by her husband of 49 years Terry Dilliard of Belleville, IL, two daughters, Holly (Paul) Hamby of Bethalto, IL and Abby (Aaron) Dirksmeyer of Belleville, IL, four grandchildren, Alec Hamby, Alexia Hamby, Landon Dirksmeyer and Kerrigan Dirksmeyer, siblings, Jeanette (Vernon) Lawrence of Bunker Hill, IL and Donald (Dianne) Enke of Belleville, IL, brother in laws Kevin (Julie) Dilliard of Richardson, TX and Vince (Charlotte) Lena of Wildwood, MO and many nieces, nephews, cousins and friends. Beverly's family would like to give a heartfelt thank you to the entire staff of Cedarhurst of Shiloh and Heartland Hospice for their never ending love, care and attention. Memorials may be made to the Alzheimer's Association or at www.alz.org. Condolences can be expressed online at www.kravanya funeral.com. Friends may call on Sunday, April 14, 2019 from 11 am -1pm at Kravanya Funeral Home, Bunker Hill, IL. Services will be held on Sunday, April 14, 2019 at 1pm at Kravanya Funeral Home in Bunker Hill, IL with Rev. Joyce Anders officiating. Burial will be at Bunker Hill Cemetery, Bunker Hill IL.